Increase the flexibility of your IC. Analytical instruments are designed to run with sample concentrations in optimal windows and preferred matrices. Unfortunately, not all samples are created equal. If you have samples from a range of sources, you are likely to have concentrations and matrices over a wide range too. To ensure these samples are accurately analysed without damaging sensitive laboratory instruments, sample preparation is required. 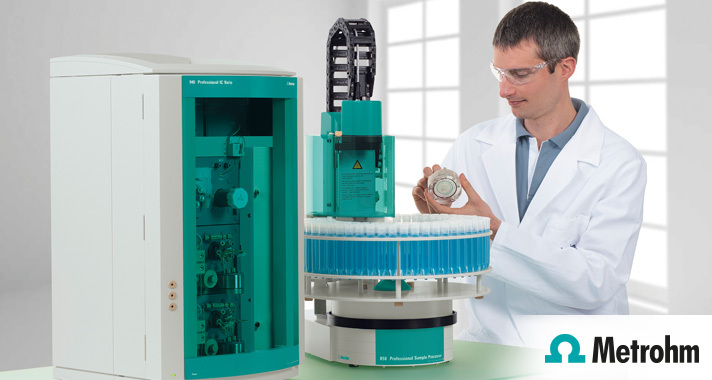 Partial Loop Injection, one of many in-line sample preparation techniques offered by Metrohm, provides simple analysis for low concentration over a wide range including automated calibration. When paired to in-line filtration, in-line Partial Loop injection provides clear time and analytical benefits for sample preparation.